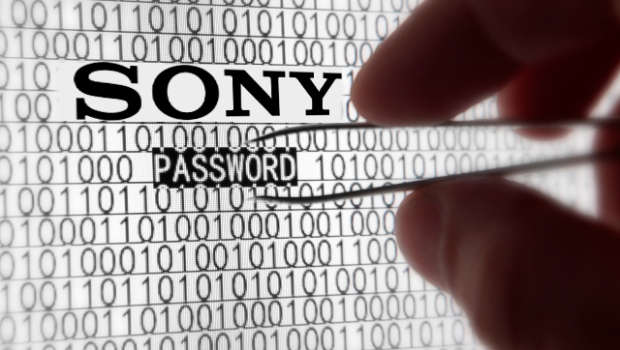 A further dump of Sony Pictures corporate secrets turns out to have been put on the Internet over the weekend, with hackers' warning that there will be more to come. A message that points to 5 gigabytes of data was given to the Pastebin website and signed by GOP. That's probably the same "Guardians of Peace" team or individual that claimed the responsibility for the Sony Pictures attack. "We are preparing for you a Christmas gift," the message said. The gift will be larger quantities of data supposed to be private. And it will be more interesting. The gift will surely provide you with much more pleasure and put Sony Pictures into the worst dilemma. The message told Sony to send an email to one of those five anonymous addresses "to tell us what you want in our Christmas gift." The files required the same password as previous releases and were entitled "My Life At The Company - Part 2." The post was then removed from Pastebin. It pointed to five sites hosting BitTorrent tracker files, which are used by BitTorrent program to track files on the global file-sharing network. Several of the sites hosting the tracker files appear to have removed them. It wasn't immediately possible to decide the contents of the files in the latest data dump. Sony Pictures was attacked in late November and has had to endure two weeks of embarrassing leaks of corporate information onto the Internet. The major Hollywood film studio first saw several unreleased films uploaded then wages information about its employees. Leaks have also contained medical information about employees, financial data, contracts for TV shows and, last week, the Outlook email boxes of two senior executives. Those email leaks exposed embarassing message exchanges with executives at Sony and some other Hollywood studios.